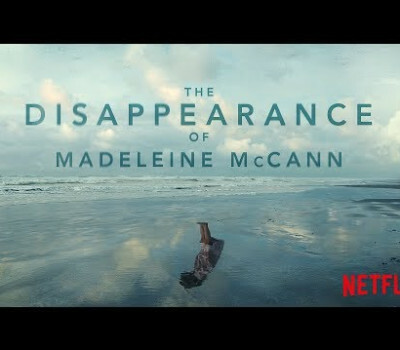 The unresolved mystery is being explored in the newly released Netflix series, The Disapperance of Madeleine McCann. Madeleine, 3-years-old at the time of the incident, disappeared while on holiday with her family in Portugal 12 years ago. Since that day, her disappearance has been the subject of many headlines, podcasts, books and tv specials. According to sources at The Sun, the documentary will examine the idea Madeleine was kidnapped and has likely been kept alive by child traffickers, due to her background as a "middle-class, British girl." Over 40 people have been interviewed for the documentary, including people involved in the investigation. Madeleine's parents, Gerry and Kate McCann have refused to take part in the doco-series. "We are aware that Netflix are planning to screen a documentary in March 2019 about Madeleine’s disappearance. The production company told us that they were making the documentary and asked us to participate. We did not see – and still do not see – how this programme will help the search for Madeleine and, particularly given there is an active police investigation, it could potentially hinder it. Consequently, our views and preferences are not reflected in the programme." 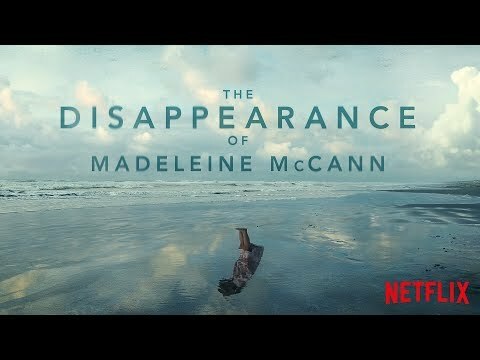 The Disappearance of Madeleine McCann is out now.